Welcome to Jazz Vocal Academy International! 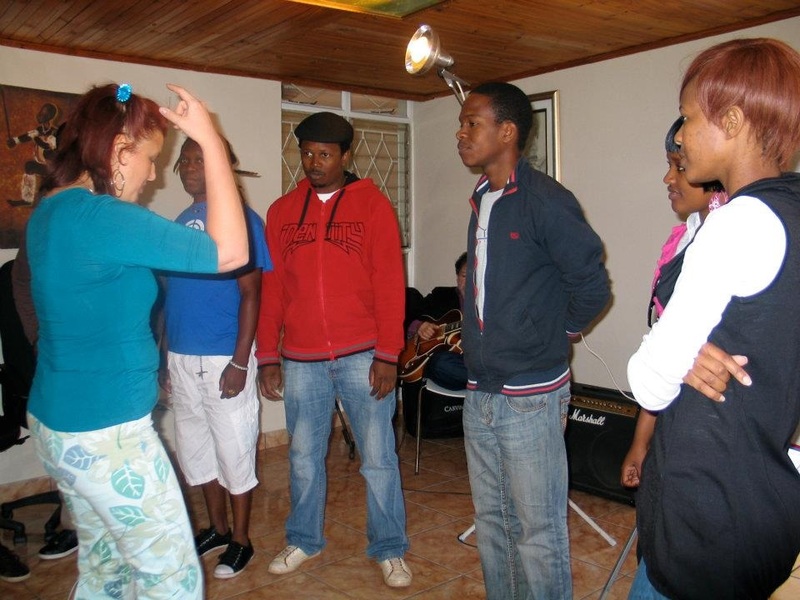 The Jazz Vocal Academy International is a collective of educators around the globe who share their skills and experience in performance and musicianship for the voice in the jazz and other modern music idioms. To provide singers of all ages with practical tools and the necessary skills to allow them to take their place as a musician among musicians in jazz and other popular music settings. Providing singers with the theoretical, practical, and experiential knowledge that will qualify them as well-rounded musicians and prepare them for more efficient and successful interactions with other singers and instrumentalists. Promoting vocal health across all ranges of vocal production – chest, head, “mix” etc. – cultivating technical knowledge, body awareness, emotional connection and experience in order to favor long-term success above short-term gains. A pedagogical philosophy which allows students to discover strengths as well as improve on weaknesses in real-life situations, and to learn from each other in a friendly atmosphere of safety, encouragement and fun! All of our courses and series are designed to be perfectly in synch with one another - and always with an eye to the overarching pedagogical through line. Interdependent, yet never redundant – allowing students to develop skills across parallel areas of concentration simultaneously. Setting clear goals and helping students to achieve the necessary progress to credibly assert themselves on a professional playing field.